Company Registry is one of the UK and ROI’s fastest online company formation agents offering competitive prices and dedicated customer service. 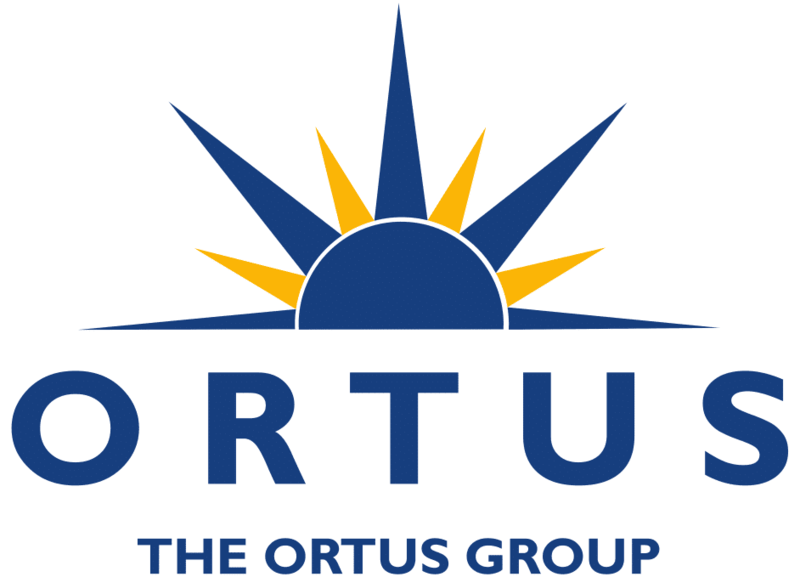 is one of the UK and ROI’s fastest online company formation agents offering competitive prices and dedicated customer service. 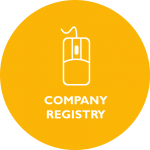 CompanyRegistry.eu works with a diverse range of individuals and institutions on behalf of its clients to form a variety of different company types. 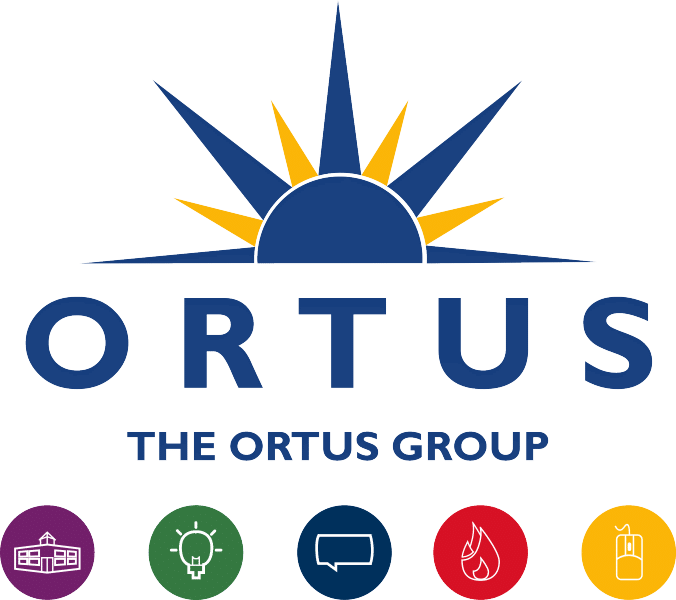 The company offers a range of complementary services, including 24 hour company formations, trademark registrations, company conversions and community interest company formations. Company Registry are ISO 9001 and ISO 14001 approved.